Everyone gets excited for Thanksgiving. Between the family time and the copious amounts of food and alcohol, your basically in an over-stuffed heaven. Most of us literally roll out of the house and proceed to be knocked out by a massive food coma. Your visions of your future Victoria Secret Angel body though, does not get excited for Thanksgiving. Since most of us mere mortals over-indulge during this holiday meal (including myself--I'm pretty sure I ate double my own weight), our bodies can be bloated for days later and really set you back on the scales. I decided that I would do a detox with a friend for a week in order to shed the extra water weight and cleanse and purify our bodies. After the week is over, I will make a follow up blog post discussing how I liked the detox and if it worked. 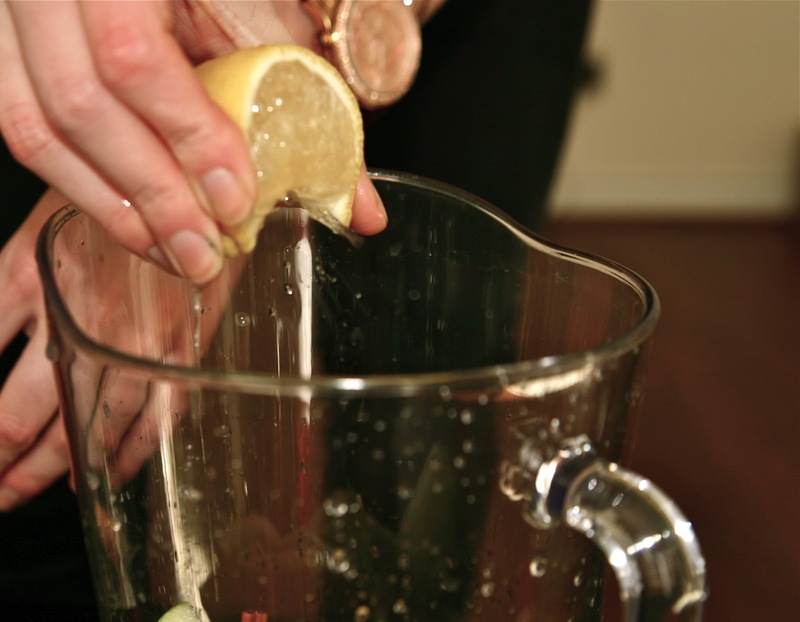 There are many different ways in which to detox your body. I chose to do one that was realistic, healthy and easy for almost everyone to do. 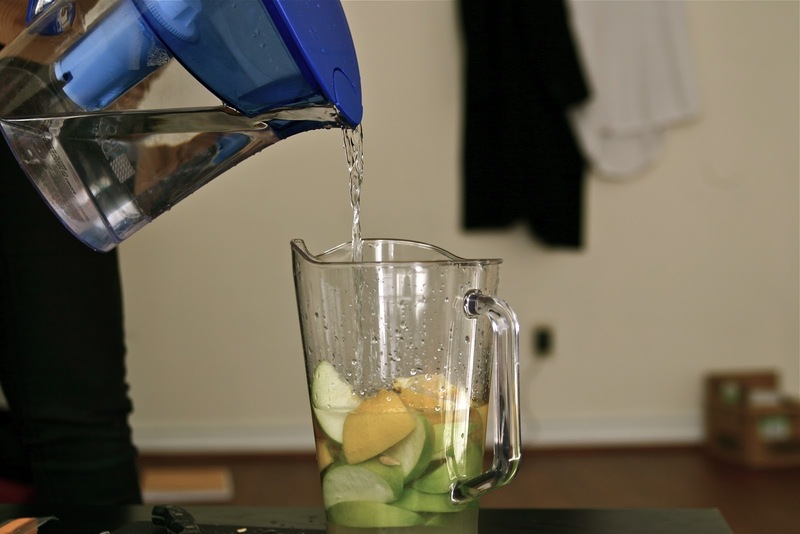 This detox is especially great because it forces you to drink a lot of water. Cells in the body cling to fat when you don't drink enough and so when you are properly hydrated, it enables the body to literally "flush out" the bad fats in the body. I, like many, am a huge culprit of living the camel lifestyle and not drinking nearly enough. I find it hard to force myself to drink something with no taste (however weird that sounds) and so this detox is wonderful because the water has a fresh, crisp taste to it that makes water drinking actually enjoyable. 3. 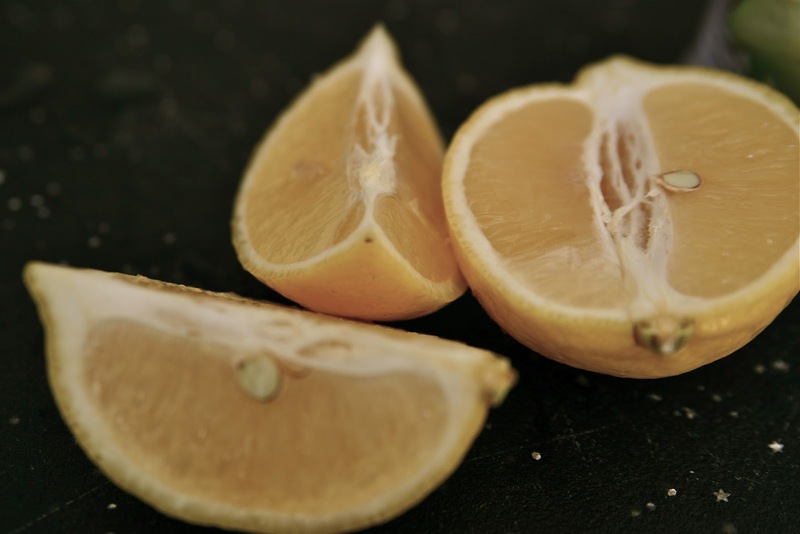 Slice the lemon into quarter pieces and squeeze into pitcher. 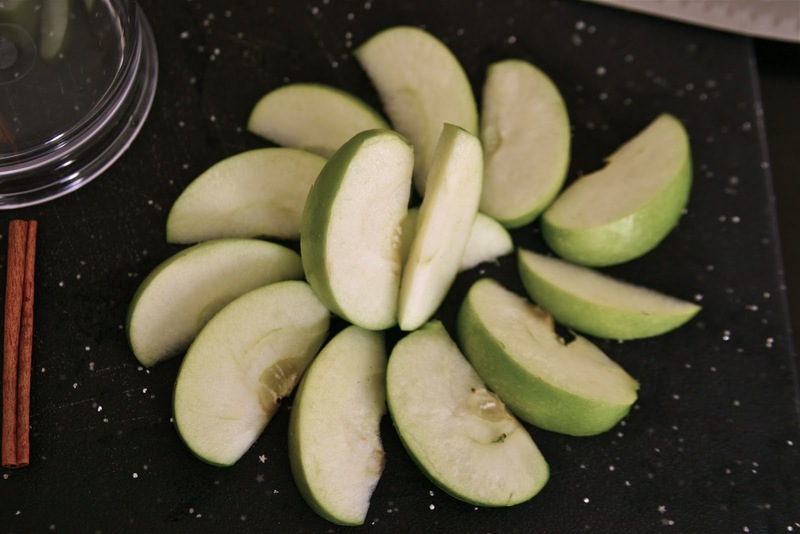 Place rinds into pitcher. 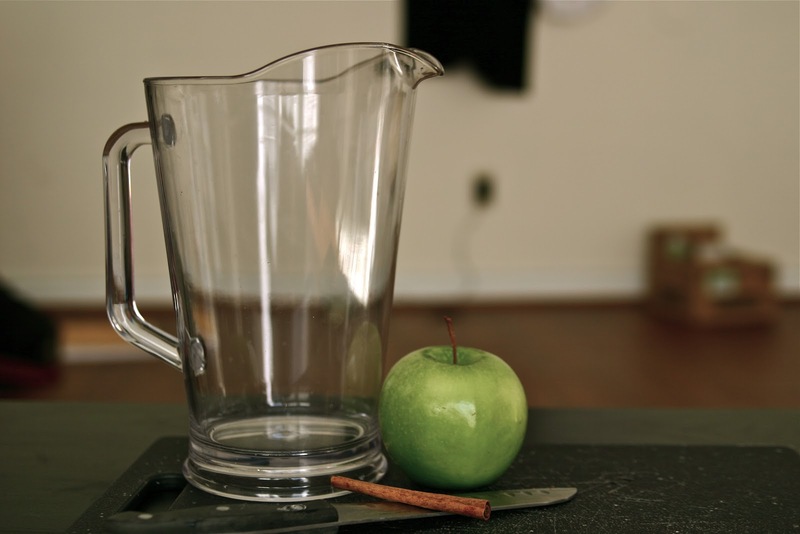 --You can refill the water 4 or 5 times before you will need to replace the apple and lemon with fresh ones. --Remember to eat clean foods during the duration of your detox. So stay away from foods high in sugars, fats and carbohydrates. 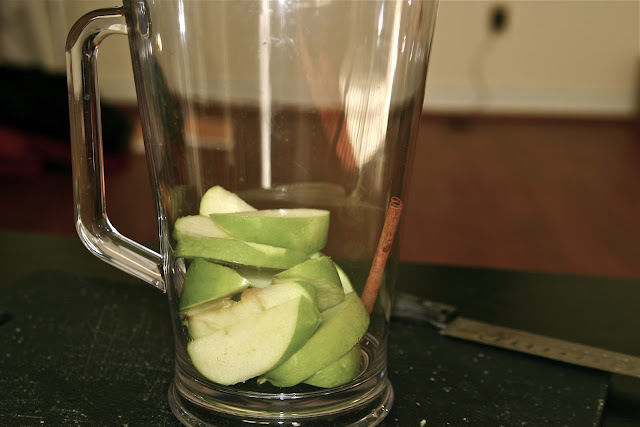 --Some detoxes require that you eat nothing for a period usually consisting of two days. However, as most of us have busy schedules, eating nothing is not realistic. This detox is to cleanse the body and encourage positive lifestyle changes.